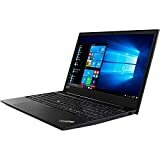 Features:13.3" Inch LED-Backlit Glossy Widescreen Display1.6GHz dual-core Intel Core i5 processorIntel HD Graphics 60004GB of 1600MHz LPDDR3 onboard memory128GB PCIe-based flash storage (1)Up to 12 hours of battery life. Power through your whole day.Thanks to compact all-flash storage in MacBook Air, there's plenty of room for a big battery. Working together with the power-efficient fifth-generation Intel Core architecture, this battery can post some impressive numbers, with the 13-inch model getting up to 12 hours. That gives you all-day power for surfing the web or watching iTunes movies. 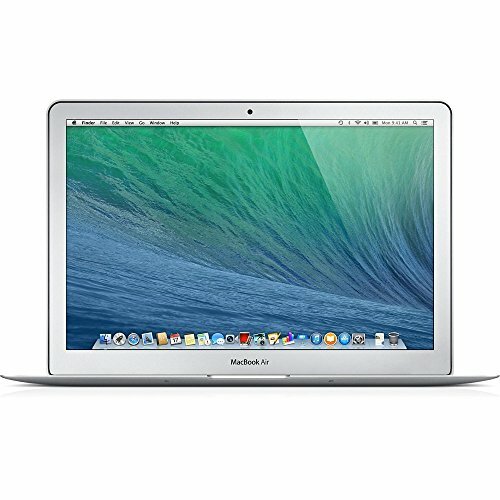 Put MacBook Air to sleep for more than 3 hours, and it enters standby mode to conserve battery life for up to 30 days. (7) And if you enable Power Nap, you'll continue to receive new email and calendar invitations while your computer is asleep.Fifth-generation Intel Core processors and graphicsEven demanding computing tasks are made easier thanks to fifth-generation Intel Core processors and Intel HD Graphics 6000. Whether you're editing photos, perfecting a presentation, or just browsing the web, everything moves fast.Fast all-flash storageCombined with the Intel Core processors, PCIe-based flash storage allows MacBook Air to start up quickly, and makes everything you do snappier and more responsive. &nbsp;Powerful apps for creativity and productivityRight out of the box, you can edit photos and videos, compose music, create presentations, and more.